Omaha brides love Maggie Sottero, and we love giving brides what they want! Maggie dresses are perfect for the bride looking for a unique wedding dress that she can customize, and with our alterations staff we are able to make that dream a reality! Maggie Sottero is inspired by modern romantics, big adventures, and happy surprises. They aim to create graceful and enduring bridal looks with a fresh and couture aesthetic. 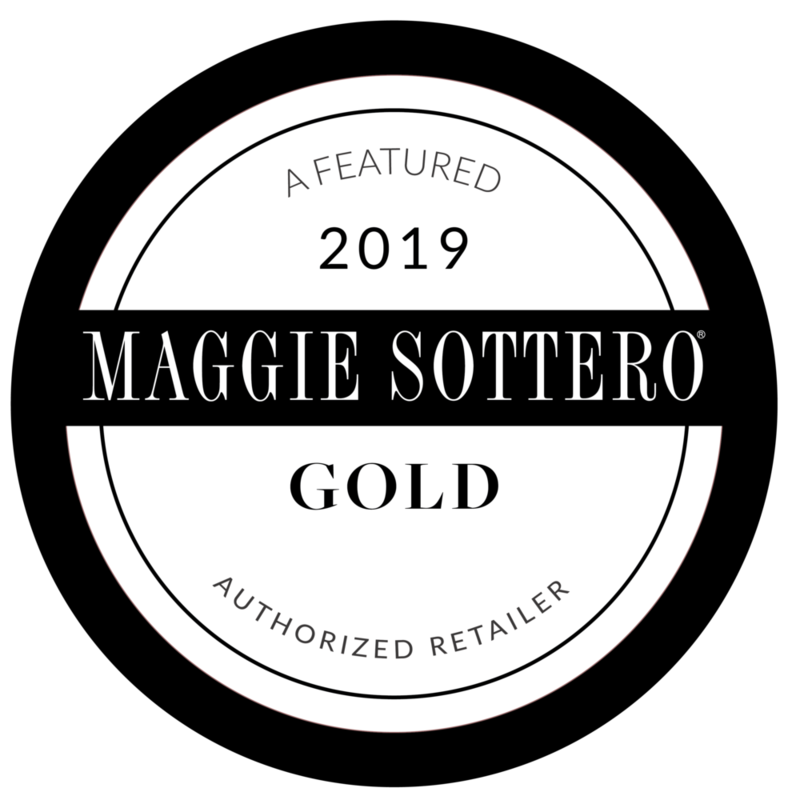 Maggie Sottero offers dresses in a variety of styles ranging from boho-chic to couture!